Travellers best choise! 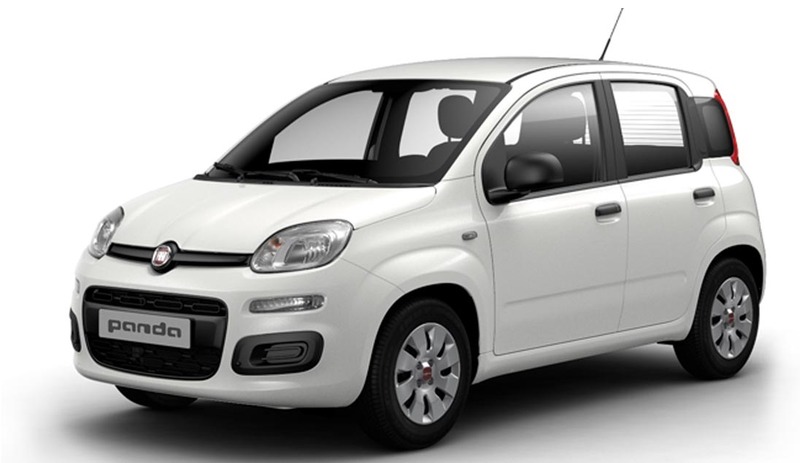 Rent an easy driving low budget car in Paros like the fiat Panda! With a 1300cc engine ideal to carry 5 passengers.